An attractive graphic design always makes an everlasting impression on the viewers. That is why an appealing graphic design entices the customers to spend ample time on that particular website. A creative web design brings functionality to your website but a colorful graphic design makes a permanent impression of the site on the viewers. A large number of visitors can be engaged in your site using various kinds of graphic designs. Some of them are logos of corporate organizations, multinational companies, real estate organizations, food & beverage companies, security companies, travel and hospitality, healthcare organizations, business and consulting, hotels, restaurants and so on. These logos of the various companies are visually very attractive due to their bright colors, creative symbols & icons, eye-catching banners and other visual effects. In reality, a brilliant graphic design captures the eyes of the targeted users to read its content and it also helps you to understand the products, services and themes of the business. 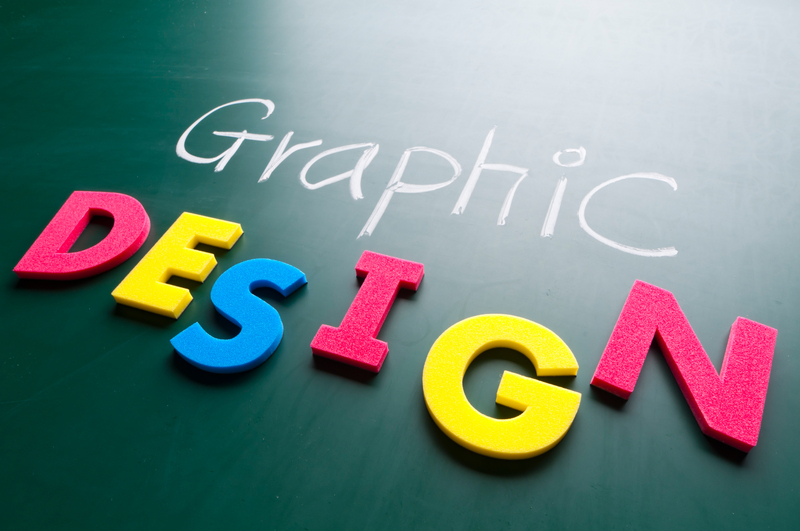 Graphic designing plays a pivotal role in digital arts. Creating a unique graphic design needs a graphic designer to utilize the technology and art thereby, communicating the basic idea and message of the company to a specific audience. We are offering you the best graphic design services in Saudi Arabia at affordable prices. We are offering special web design services for our valued customers in various cities of Saudi Arabia like Makkah, Madina, Jeddah, Riyadh, Dammam, Jubail, etc. We have a full-fledged team of graphic designers in our company. Our designers are very nifty, intellectual and artistic and that’s why they will deliver you a perfect graphic design solution. Our designers will create the most beautiful graphic designs for your website like from type-based graphics to image-based graphical designs and from a combination of image and type to symbols to logos and logo types. Our graphic designers have a vast experience and exposure in graphic designing. Therefore, they will employ state-of-the-art graphic design tools and updated software programs in order to create fully functional, colorful and creative graphic designs for your websites, including Adobe Photoshop, Illustrator, Dreamweaver and Coral Draw. 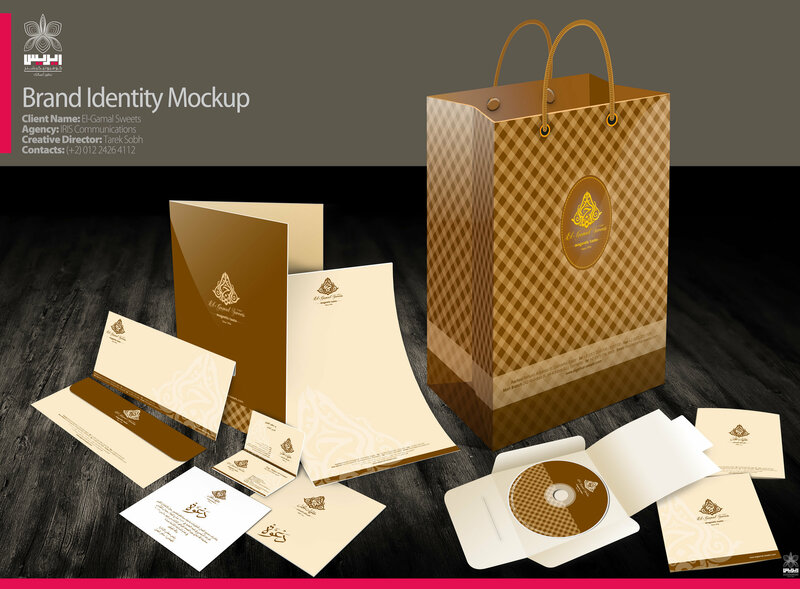 By using latest software programs, our designers will create all of types of designs for modern businesses like from visiting cards to CD/DVD designs, business cards to print advertisements, brochures to letterheads, envelopes to posters, flyers to catalogs, bumper car stickers to labels, catalogs to booklets and business stationery to much more. Our graphic designs are highly imaginative, fast loading and easy to navigate. Hence, you will get an improved website image by utilizing our “graphic design service in Saudi Arabia”. Not only we create innovative graphic designs for your website, we are also aimed to improve your website ranking by means of our high quality SEO services in Saudi Arabia. Our graphic design illustrations will play an important role in grabbing the attention of the viewers. Such illustrations can be found in various fashion magazines, corporate logos, newspapers ads, brochures, labels of various products and many other items. The layout designs created by our professional graphic designers in Saudi Arabia can be used for your print advertisements. The print design is usually considered as 2-dimensional. Our graphic designers utilize the best tools in order to create 2D design known as image and typography. Images can be used to communicate different moods and emotions. While creating a graphic design of your website our designers will implement the basic principles. These are known as proximity, alignment, repetition, contrast and typography. 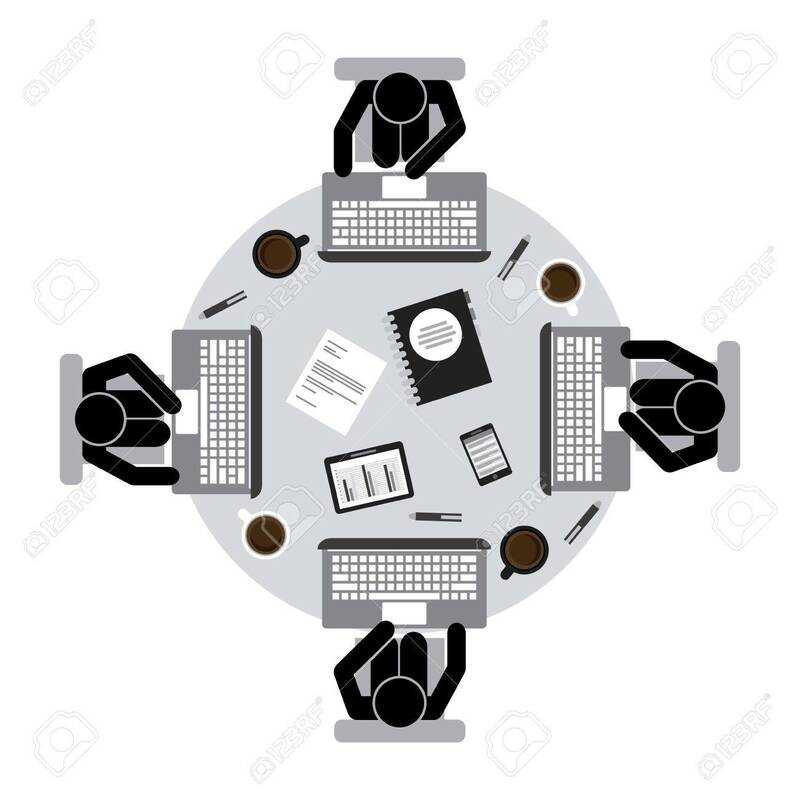 Our designers can help you by assembling objects (texts or images) into groups for conveying the message to the viewers precisely. This adjacency of these groups is called as proximity and it builds a strong connection between page elements. Alignment is one of the most important concepts in our graphic designing job. It is an extension of the rule of proximity. Basically our graphic designers implement the alignment rule to create a visual connection between related objects. One of the most significant benefits of implementing alignment rule is that it helps designers to balance the website image. Hence, the image is visually persuasive and enticing. Alignment can be divided into two types, edge alignment and center alignment. When it comes to repetition, it is recurring of the same object throughout your design work. Repetition can be done on the specific font styles, images, shades, colors, lines, icons and so on. One of the most important advantages of repetition is that it makes your website look more professional and organized. Fourth design principle is contrast which means that there is a difference between the two objects. Contract will make an amazing visual impact on the pages of your website. Using the latest graphic design tools our designers will make a great visual interest in your website. Hence, your website will look more appealing as compared to the other websites. Typography can be used to convey a clear-cut message to a specific audience. Our creative graphic designers will focus on the appearance of the expressions, words, languages, terminologies like changing of the font size, color, shape and location. They are designed to capture the eyes of the viewers. Our designers also use typography to enhance your ad display, identity the specific product thereby, communicating the message of your company to the targeted users. Our professional graphic designers always work with market analysts, photographers and trend setters to successfully complete your ad design project. Amazing Artistic Ability – Our graphic designers have an artistic ability to help creating wonderful web designs for modern business. Client Oriented – Our crew of graphic designers is able to work comfortably with clients to ensure that each design task meets its specifications. Creative & Inventive – Our graphic designers are very creative and that’s what they will come up with new plans and smart ideas for your web design projects. Enhanced Communication Skills – Our team of designers can easily communicate with clients to ensure that they are on the right track with deadlines and goals. Professional, Loyal & Committed – Our graphic designers are thoroughly professional, loyal and committed with clients to ensure that each design task successfully meets its specifications. Know Audience – Our designers know very well that different audiences respond to different designs and illustrations and that’s why they can combine this understanding into their designs. Open to Change – We are open to hear all criticism related to your website designs with an open mind. We are always willing to change, customize and modify your designs based on your modern business needs and requirements. Teamwork – Our designers work together as part of a team and communicate openly to get your web design projects completed on time. Acquainted with Latest Technology – Our graphic designers are acquainted with latest technology and that’s what they are successfully able to quickly learn new software programs and integrate them into their work. Every single company, from small scale industry to multinational company, takes a lot of pain to create a brand identity they believe in. By utilizing our professional graphic design service, modern businesses can reap plenty of advantages from us. • It grabs attention of the targeted audience. • It boosts up visual appearance of corporate website. • It builds your corporate identity. • It helps to improve your business sales. • A good graphic design improves your market standings. • A creative design improves your business trustworthiness. • The inspired and wholly functionally graphic designs will enhance the goodwill for your business. • A good design reduces time to market your specific product or service. • It creates a better world for modern businesses. • We are very proud to offer you highly reliable and affordable graphic design services in Saudi Arabia. • Last, but not the least, using a colorful and inventive graphic design is a strategic investment for your business. Get Your Free Graphic Design Quote Today! If you are searching for best graphic design services in Saudi Arabia, please feel free to contact us at Prolines.sa. You can get Free Graphic Design Quote Today! You can send to us your graphic design requirements via email at info@proline.sa or feel free to call us at 0560 22 88 66 for any further queries. We will respond back to you in a shorter time span.